Manage prospecting/canvassing activity to meet and build relationships with prospective sales partners to grow sales. Design, prepare and manage marketing and other promotion activities to support Marketing activity and grow sales in the company. Excellent communication skills & fluent in English. Experience from consumer finance company/ bank on key account management for FMCG. PT Home Credit Indonesia is a multi-purpose financing company that provides financing for customers – both offline and online. We also offer multi-purpose financing to our existing customers to give them confidence to move forward with their financial goals. We aspire to transform the way the world shops by making the things that matter in life affordable for our customers. Home Credit Indonesia was established in 2012. We are headquartered in Jakarta and growing our business to expand into all cities and territories in Indonesia. Today we have nearly 2,500 employees and our planning to have in the region of 6,000 colleagues by the end of 2018. 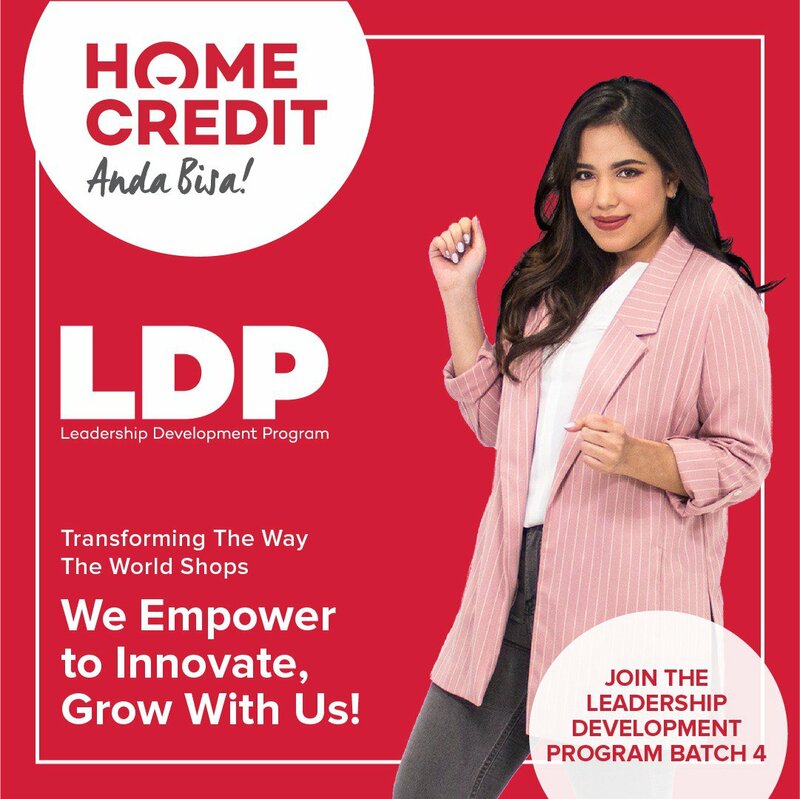 This special recruitment page is intended for self driven candidates who would love to build a successful career with Home Credit Indonesia, as one of the largest international high technology financing company. If you think that you are SELF DRIVEN, TARGET ORIENTED & GOOD IN COMMUNICATION, then check our page because we have plenty of positions for SALES WINNING team. APPLY NOW!